Monstrous beasts have feelings too! 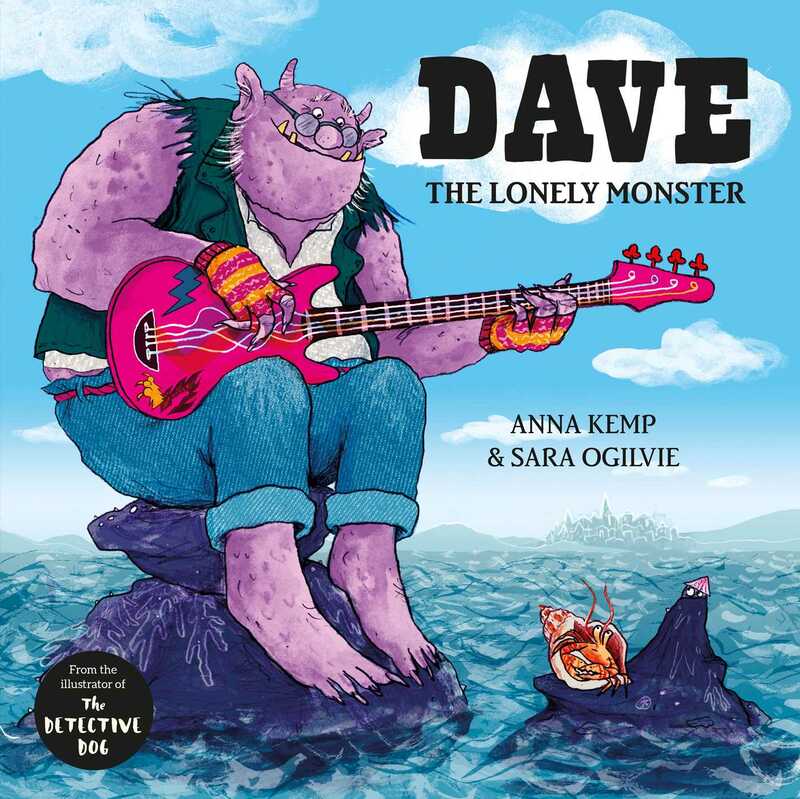 This lively story of a lonely monster called Dave, who lives all alone in a retirement cave, is a lighthearted reminder that we should treat others as we would want to be treated ourselves - and that we could all do with a bit more monster in our lives! Another classic-in-the-making all about kindness from the unbeatable duo of brilliant author Anna Kemp and Sara Ogilive, illustrator of The Detective Dog.